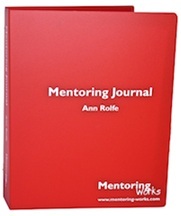 The Mentoring Journal 2nd Edition is a great way for participants to record their thoughts, actions and progress. 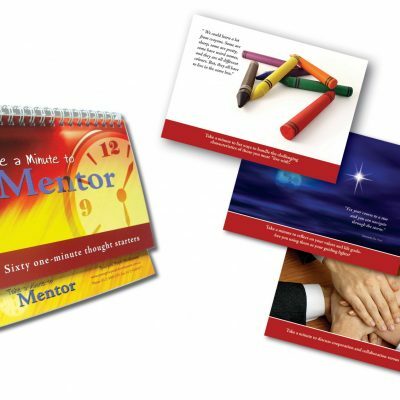 Want a way to help mentors and mentorees stay on track? Need tips on managing the mentoring relationship? Like reproducible templates to guide the mentoring process? 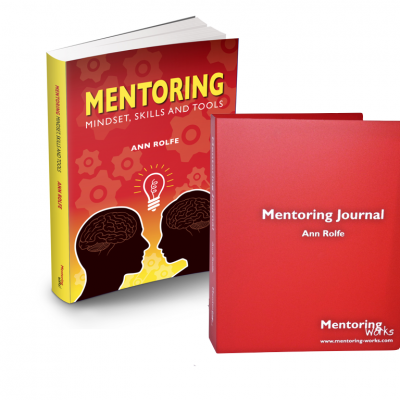 It’s all here in the new Mentoring Journal 2nd Edition. The handy A5 size is easy to carry to mentoring meetings. Additional copies of templates can be downloaded whenever participants need them.